We are engaged in manufacturing, supplying and exporting of Eccentric Slotter Machine. 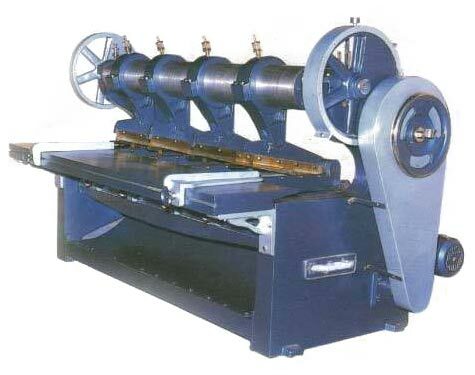 Eccentric Slotter Machine consists of three slotting and one cutting head. The Eccentric Slotter Machines are used in cutting and creasing of paper. Further, these Eccentric Slotter Machines can be availed in different specifications to meet the diverse requirements of the clients.